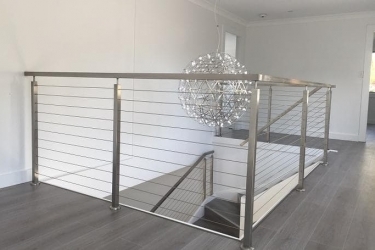 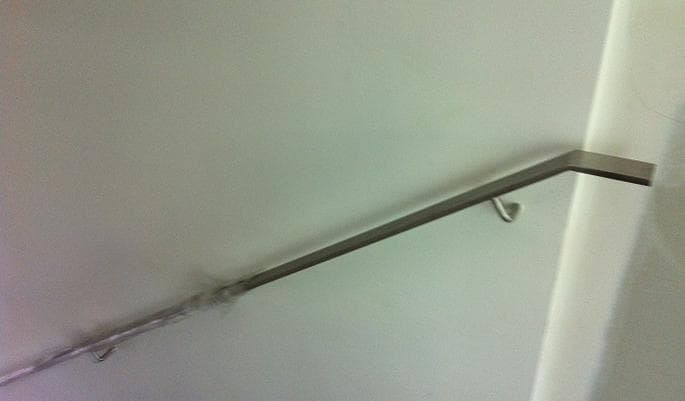 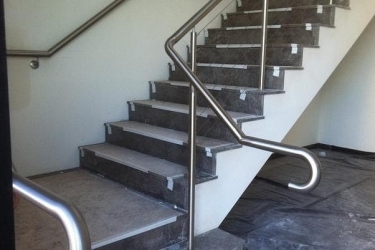 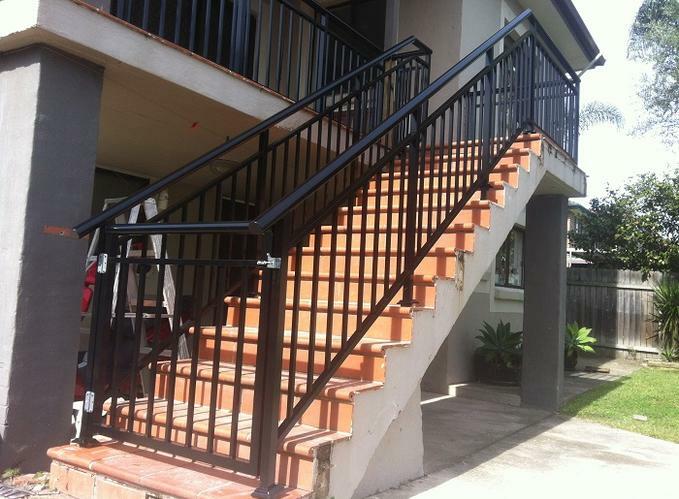 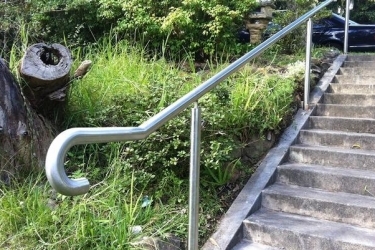 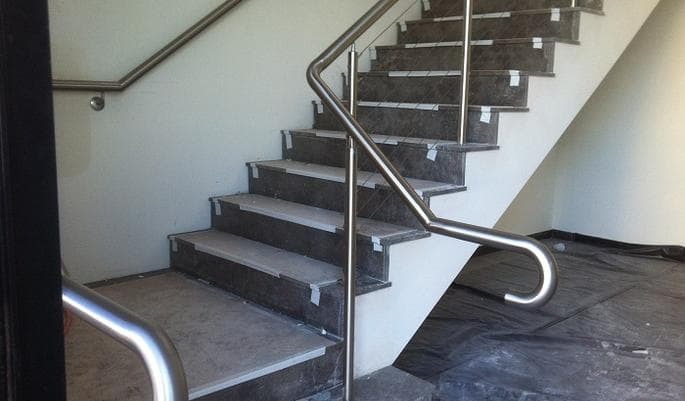 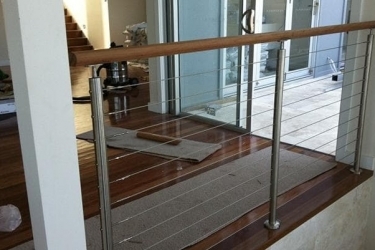 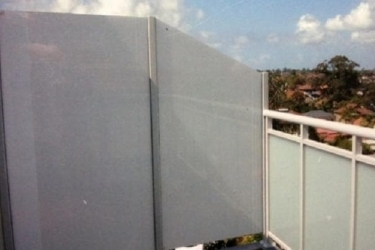 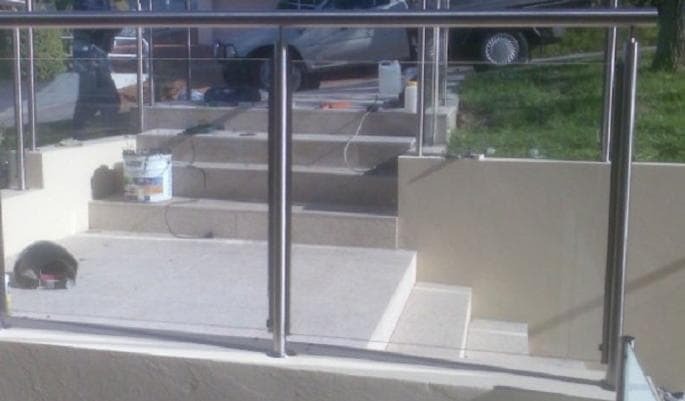 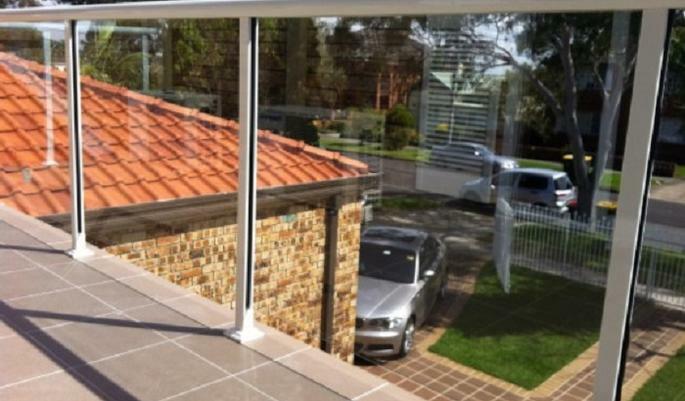 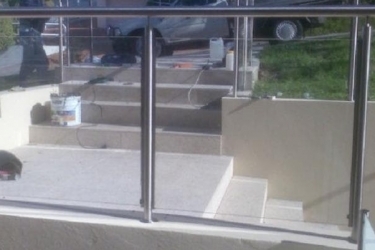 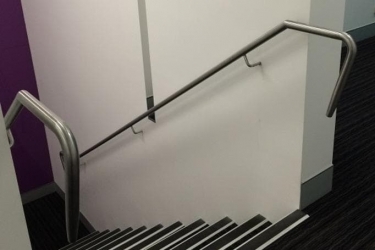 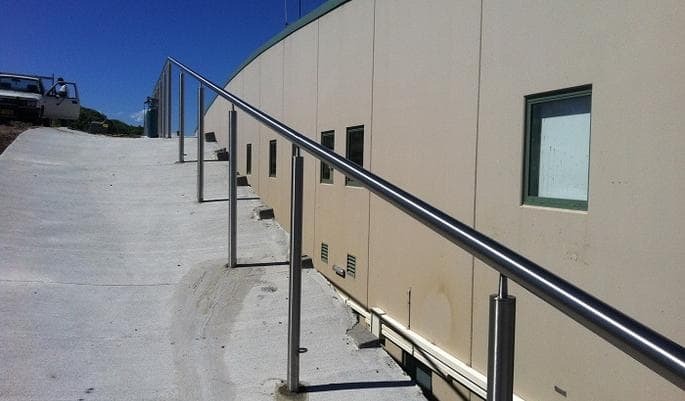 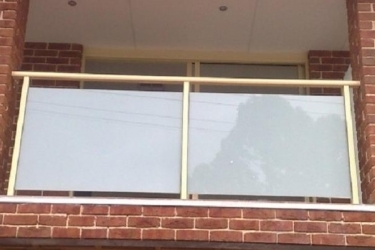 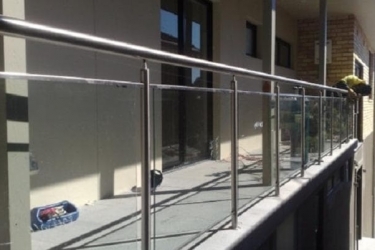 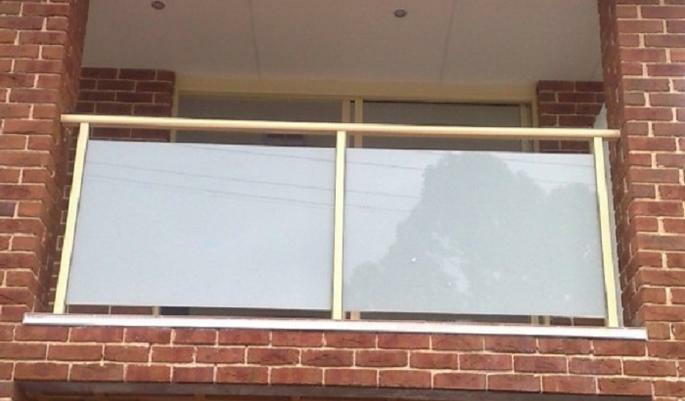 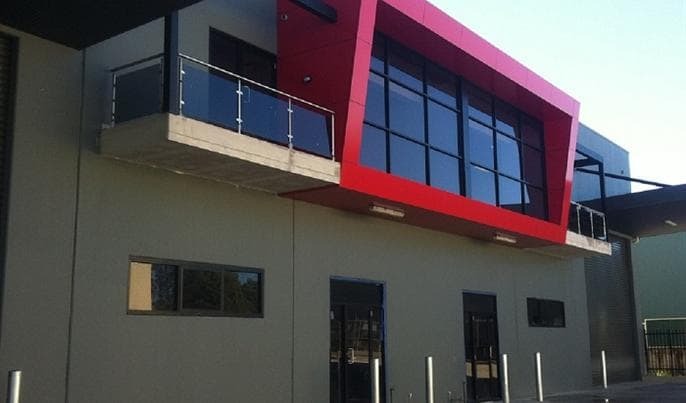 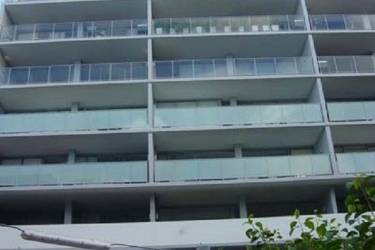 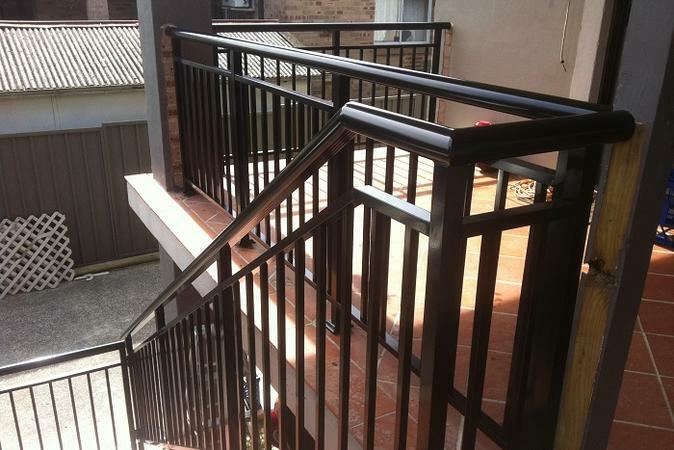 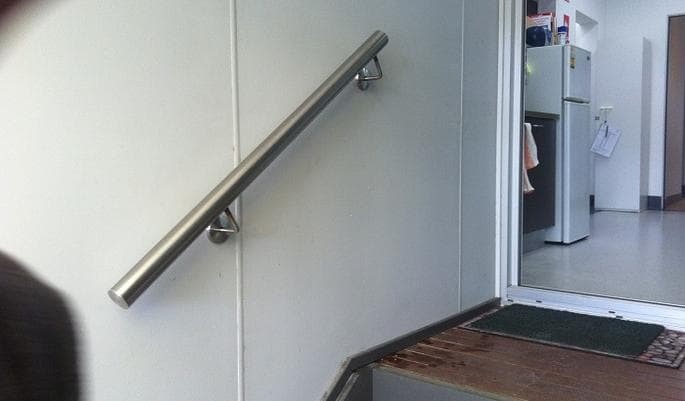 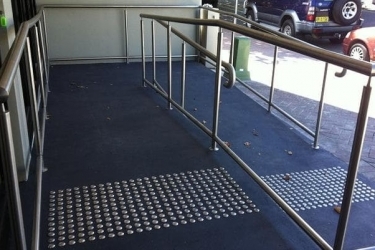 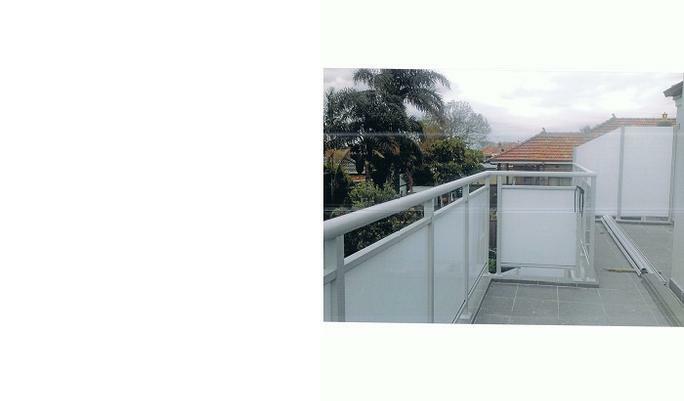 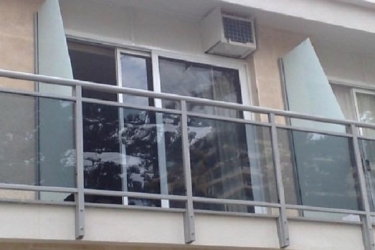 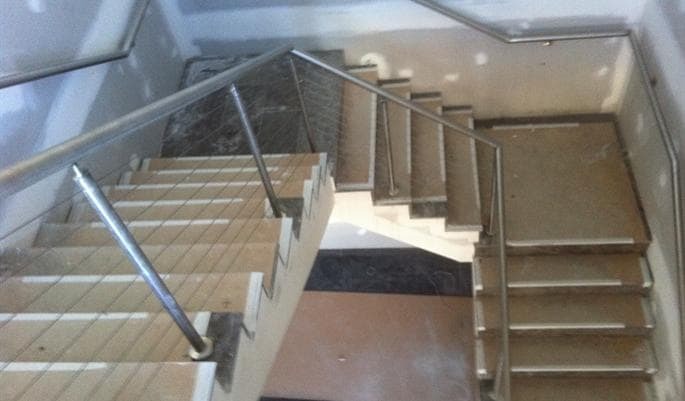 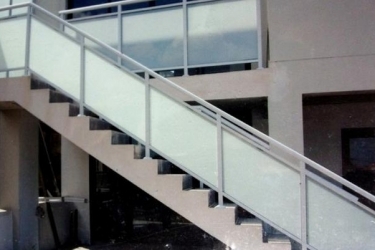 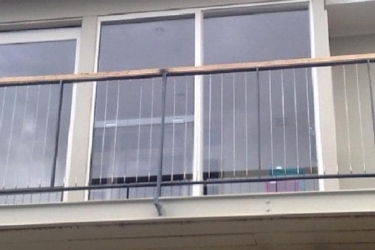 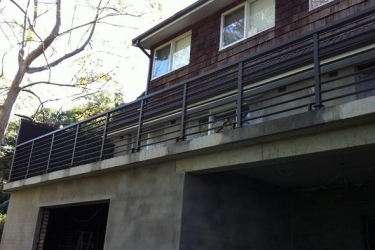 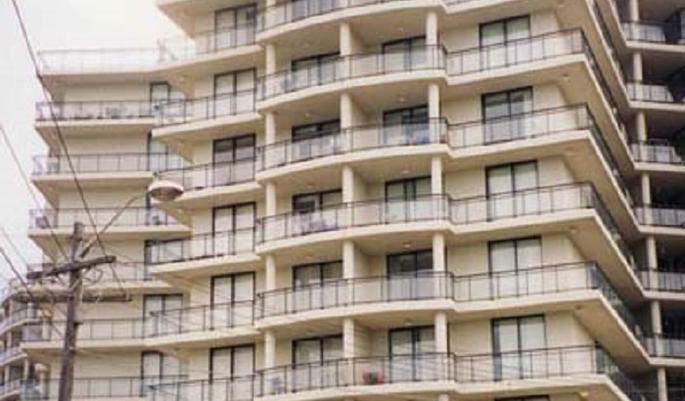 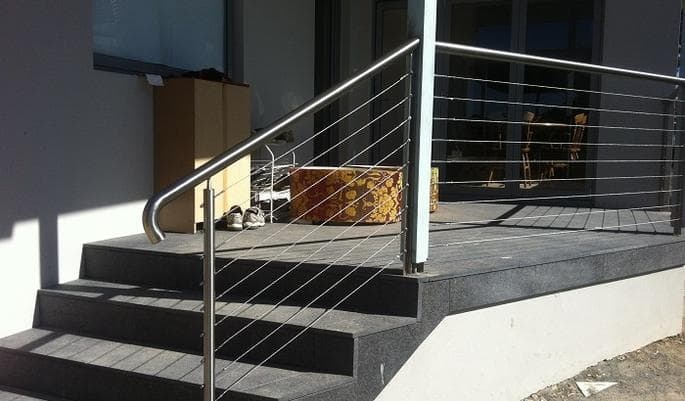 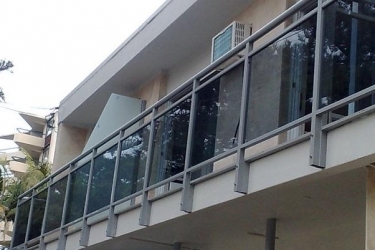 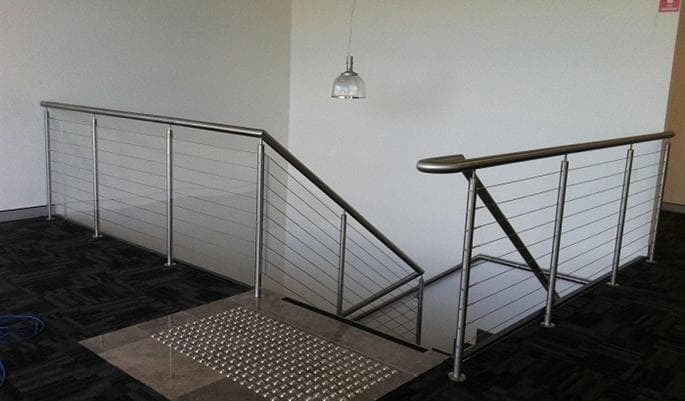 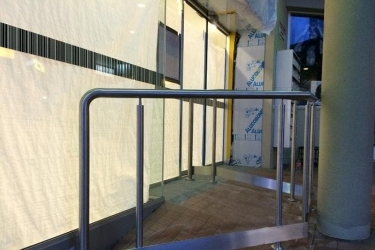 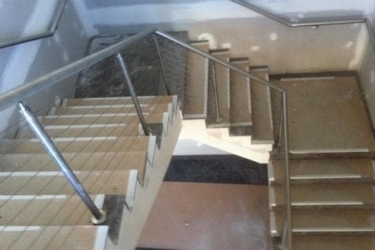 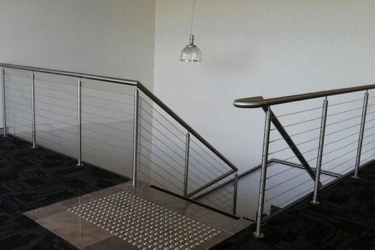 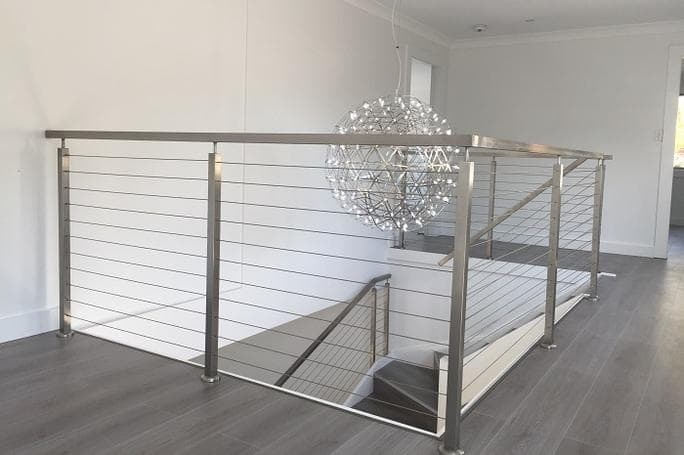 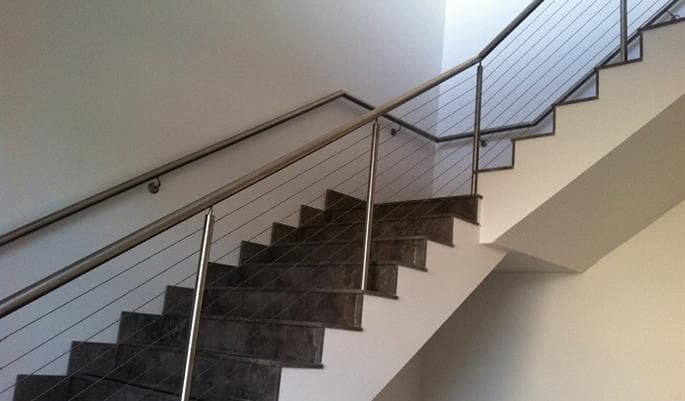 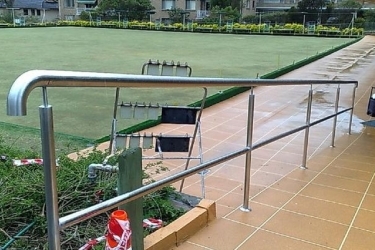 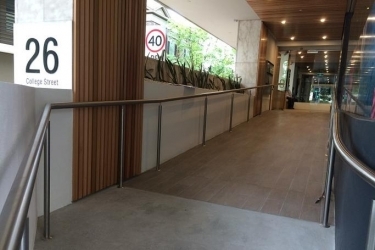 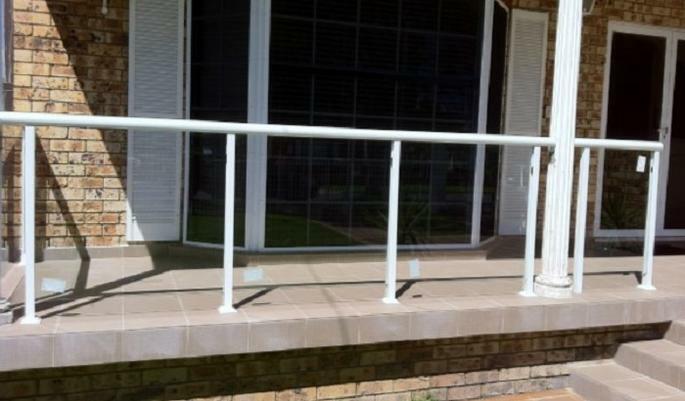 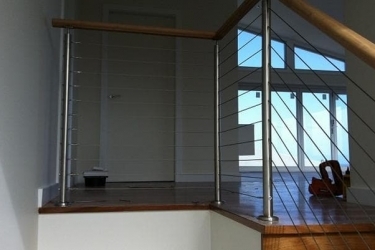 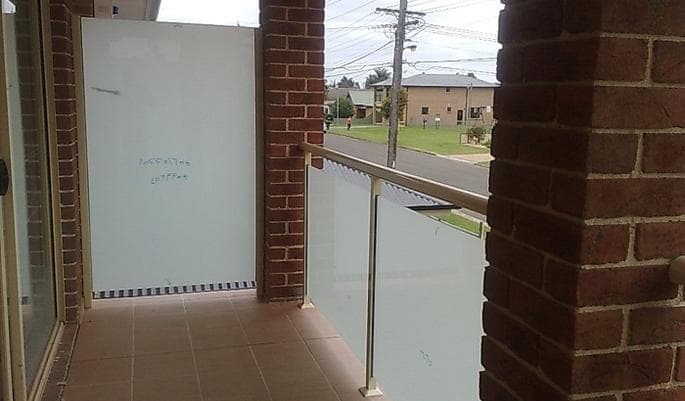 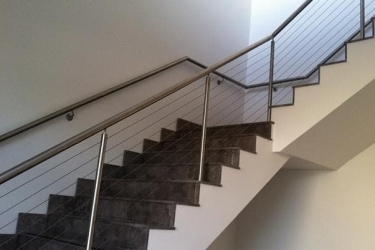 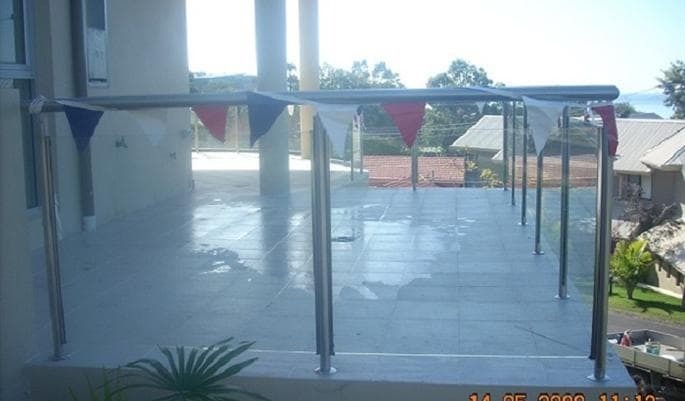 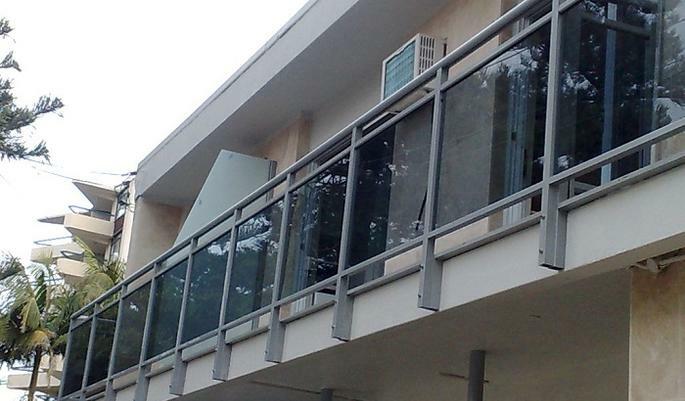 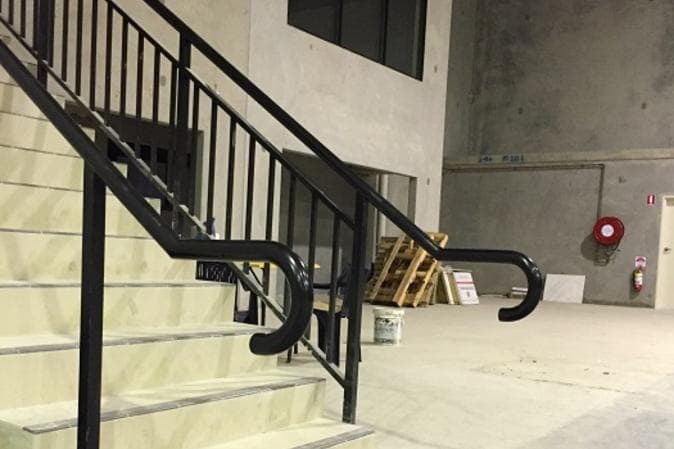 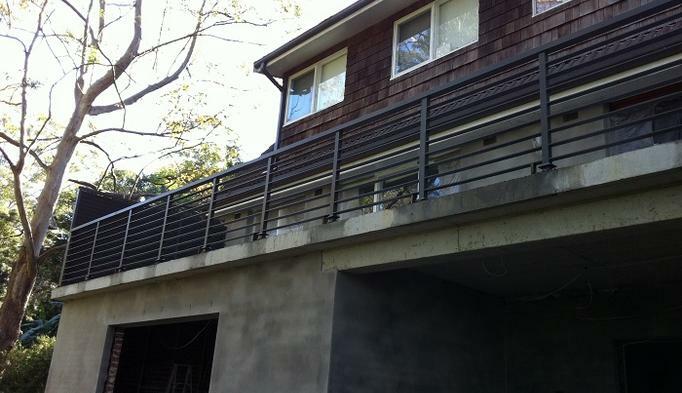 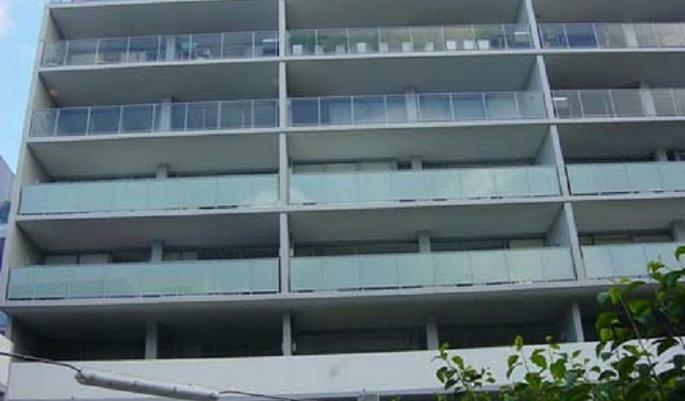 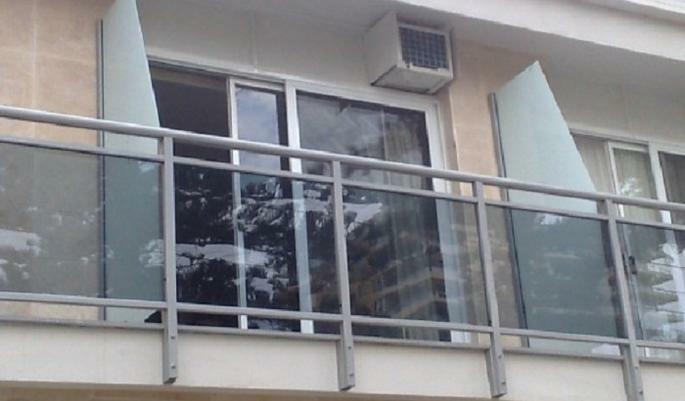 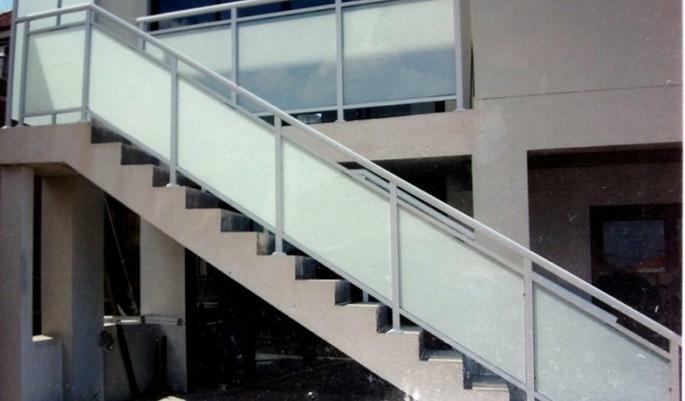 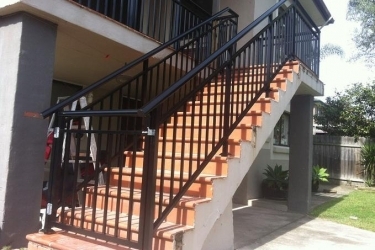 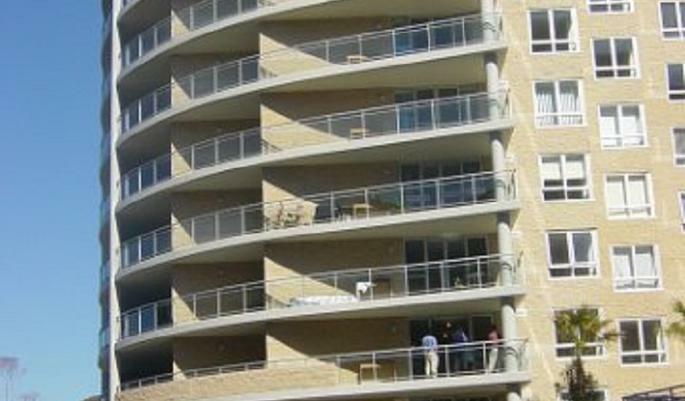 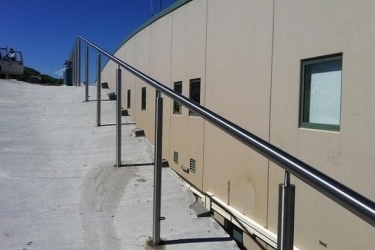 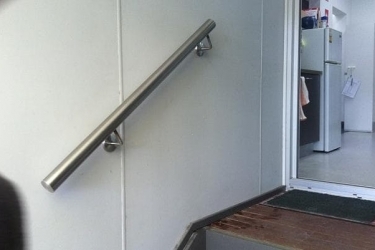 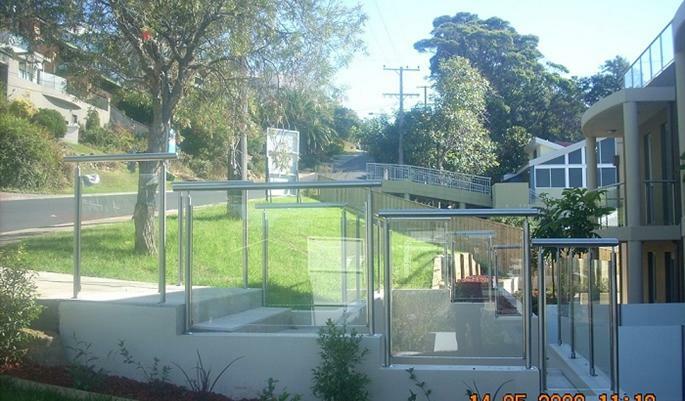 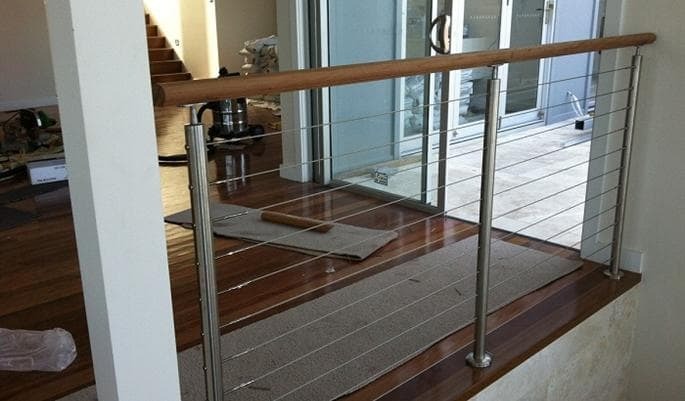 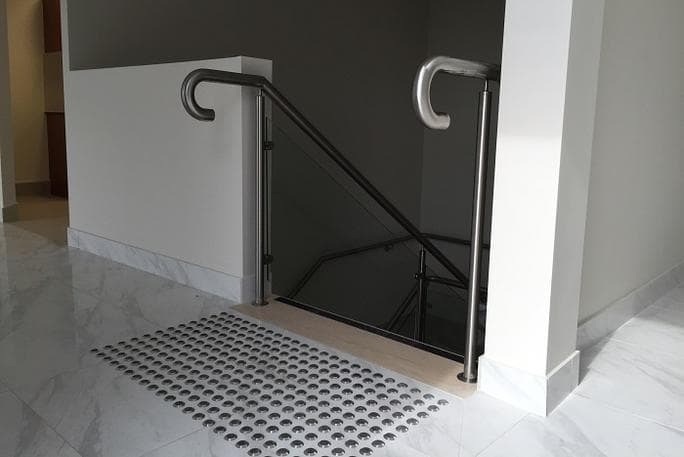 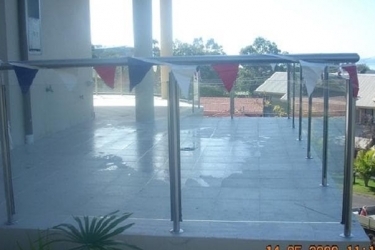 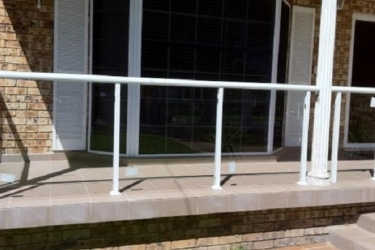 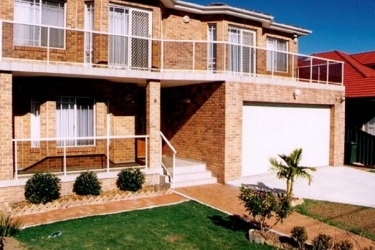 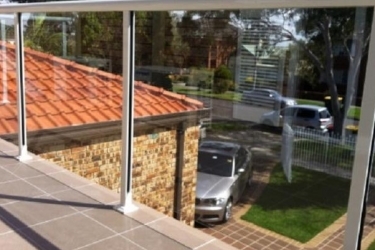 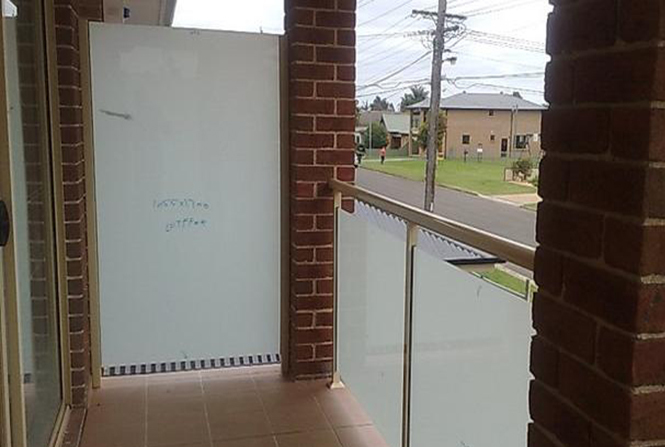 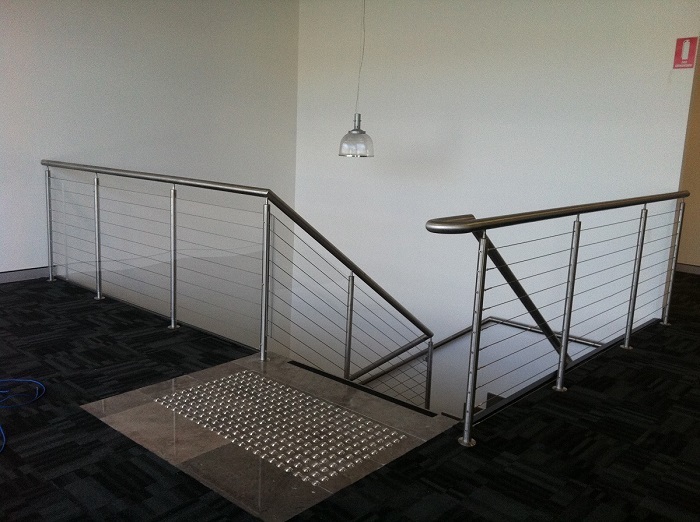 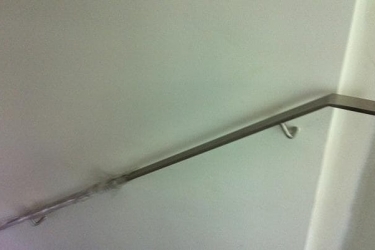 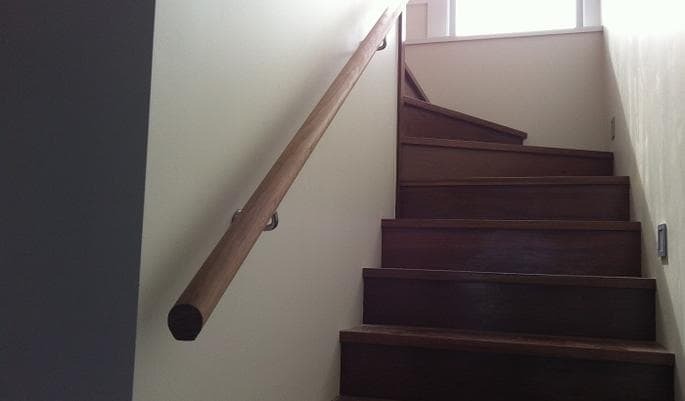 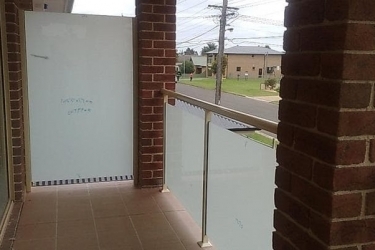 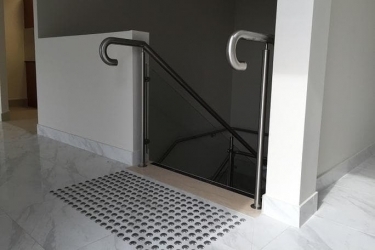 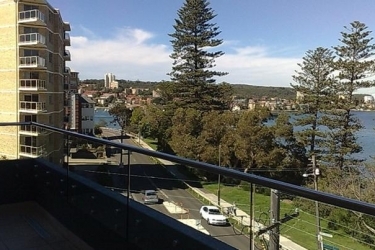 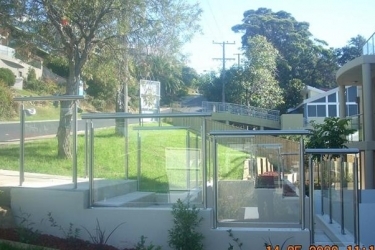 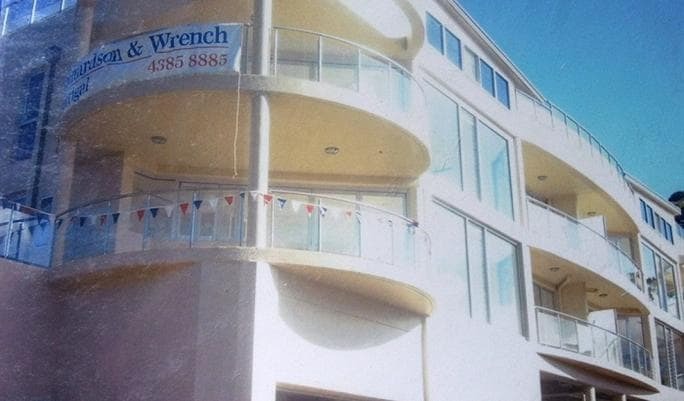 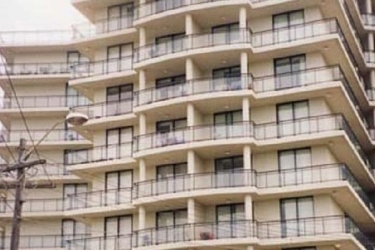 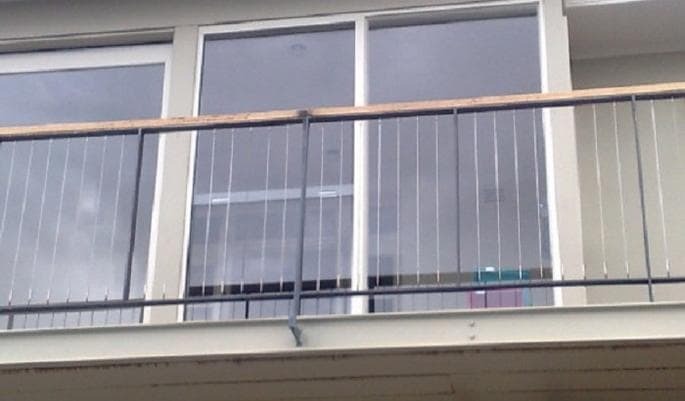 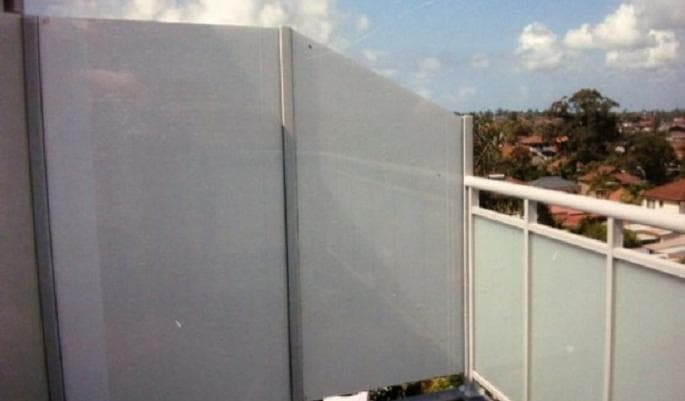 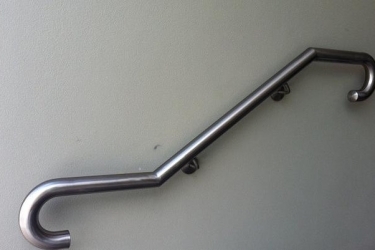 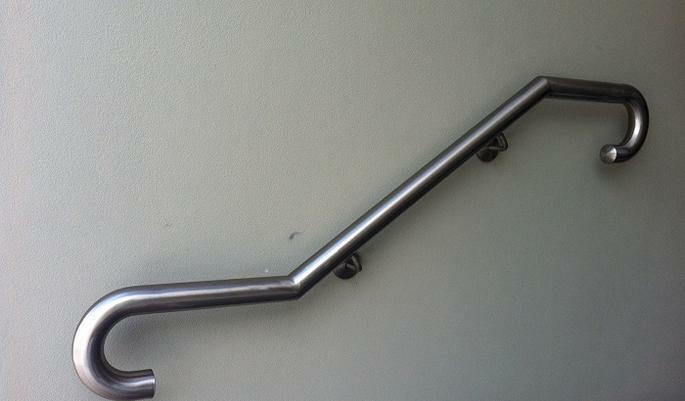 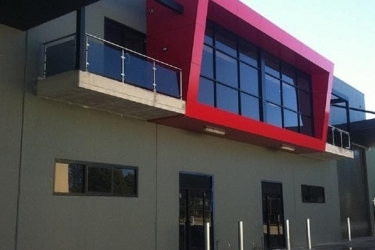 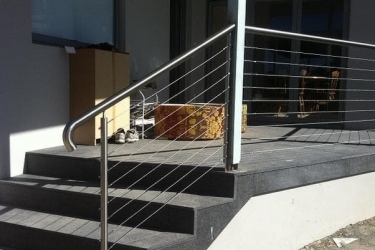 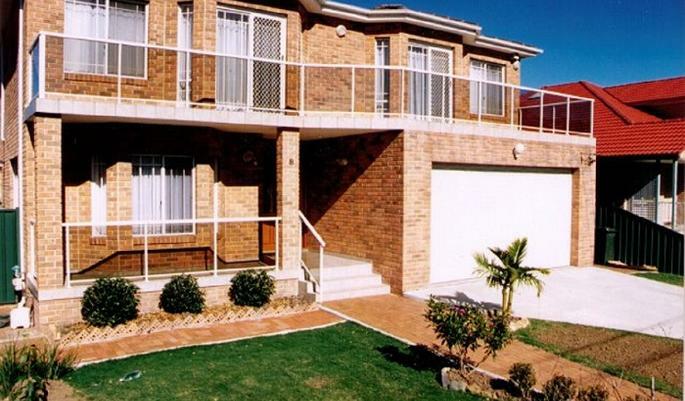 When you want high quality stainless steel wire balustrades for your Sydney property, turn to the specialists at Alaska Balustrading. 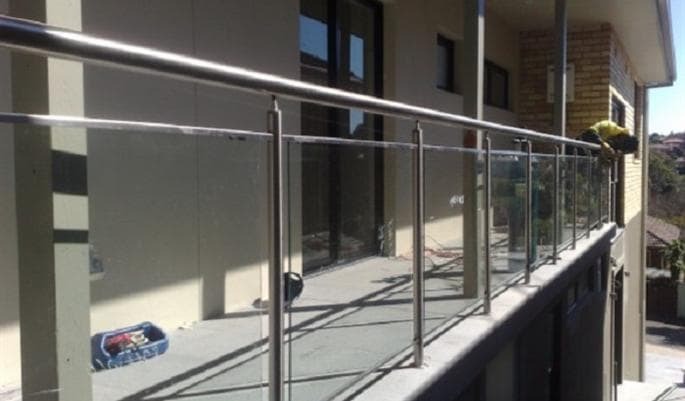 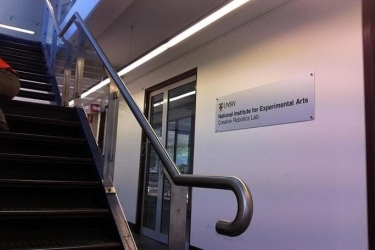 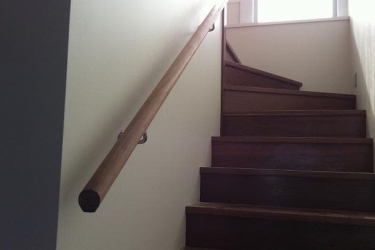 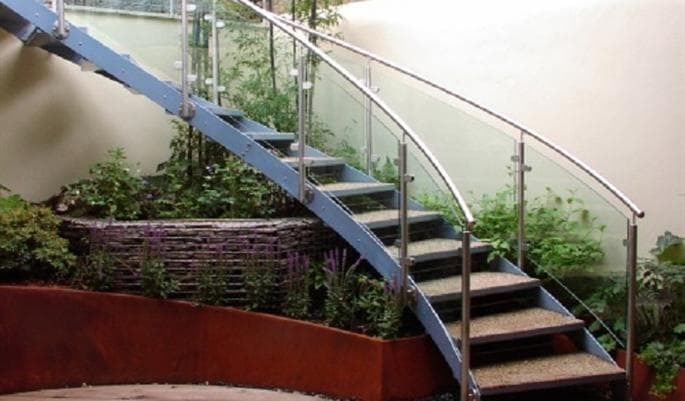 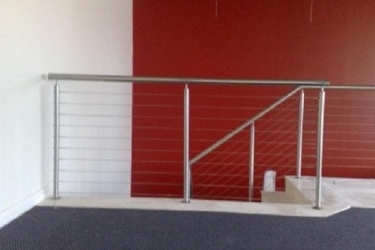 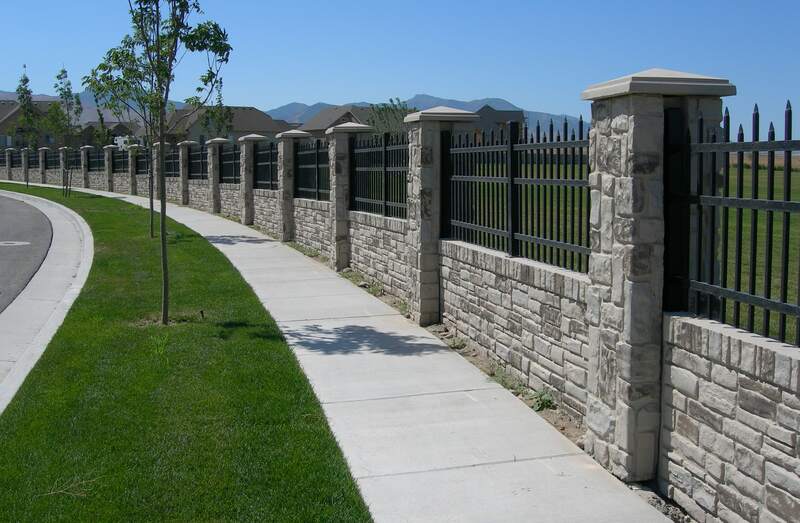 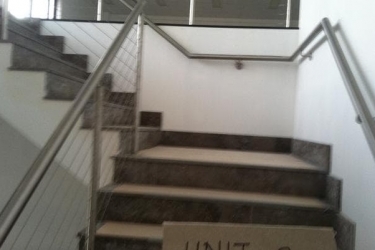 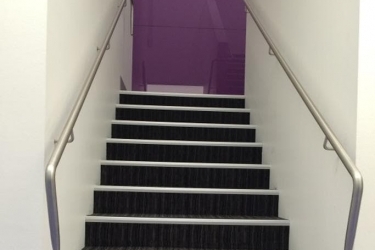 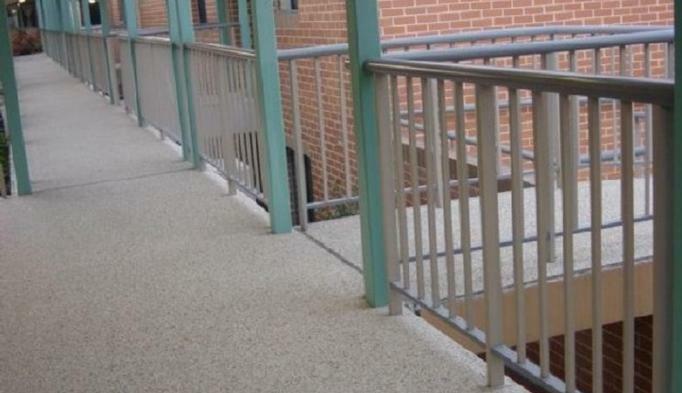 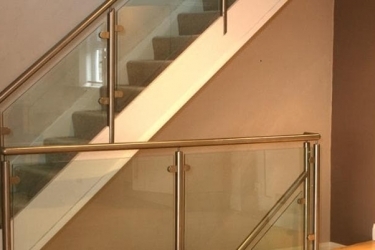 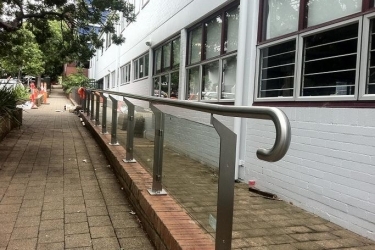 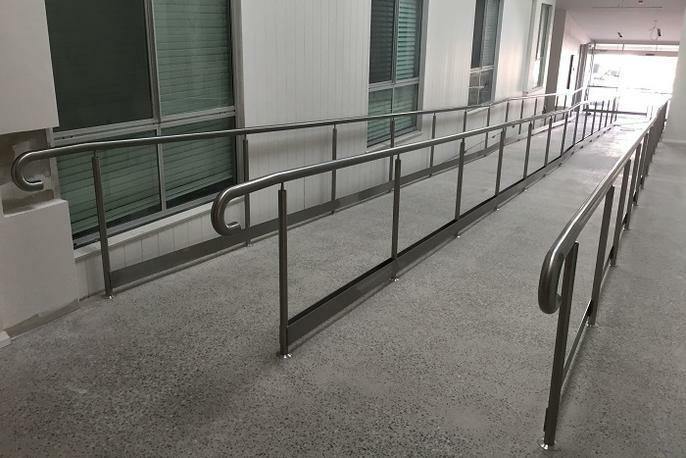 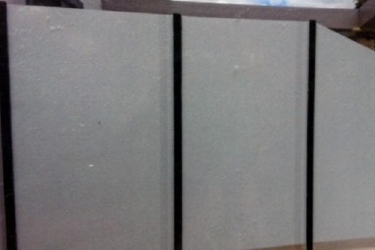 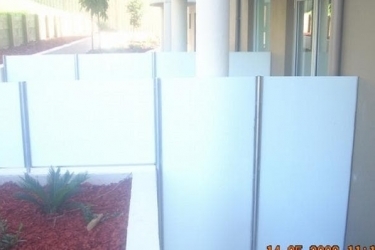 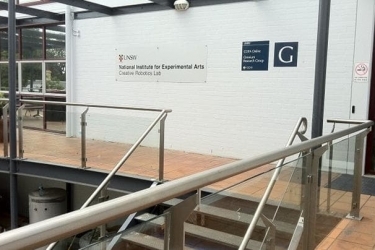 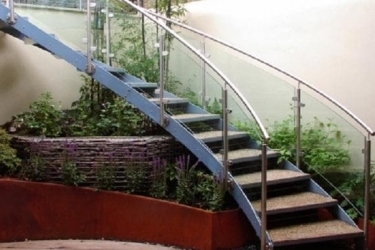 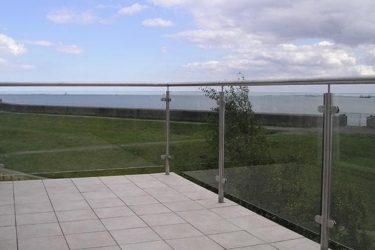 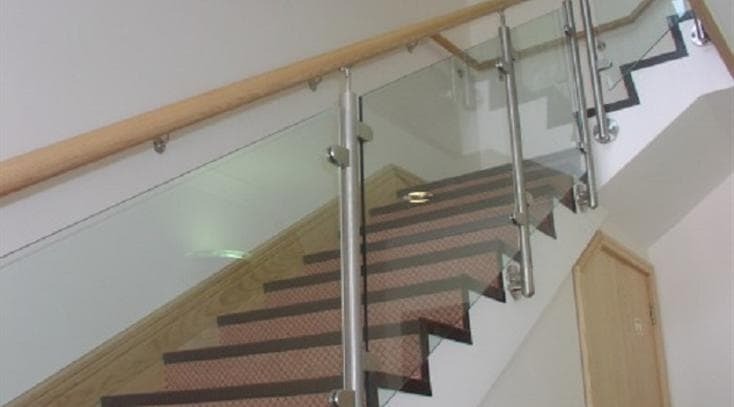 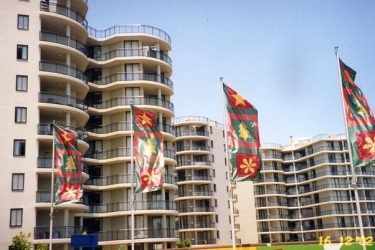 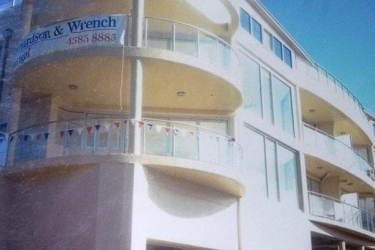 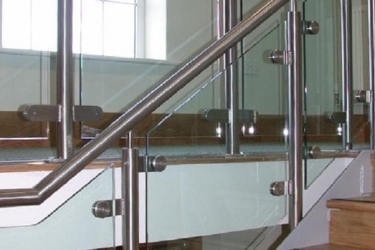 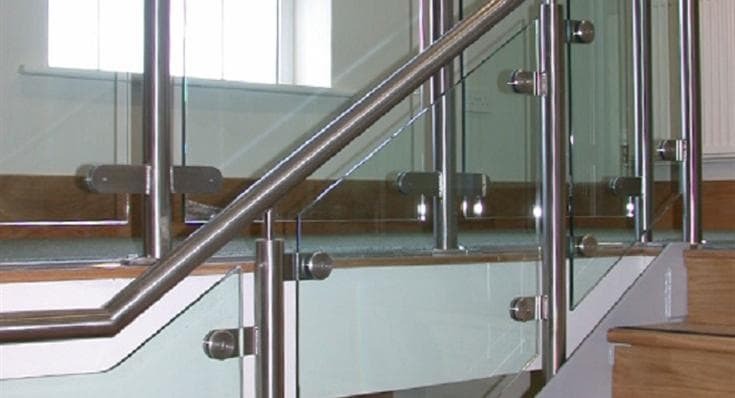 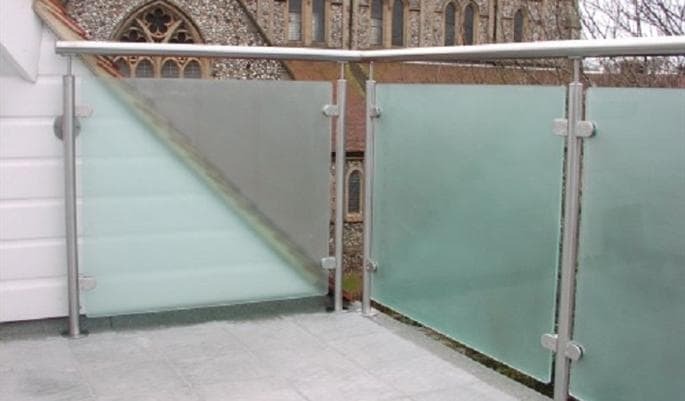 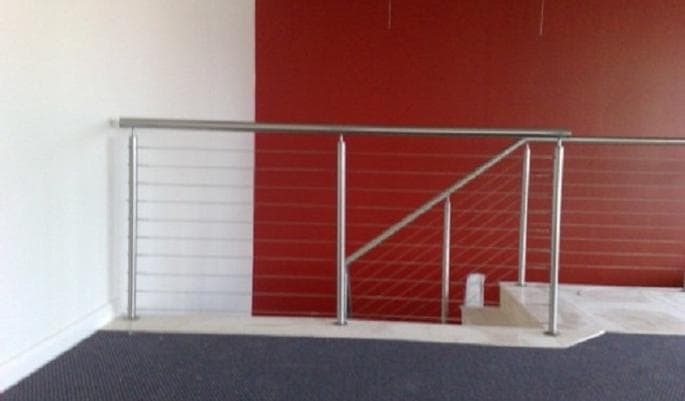 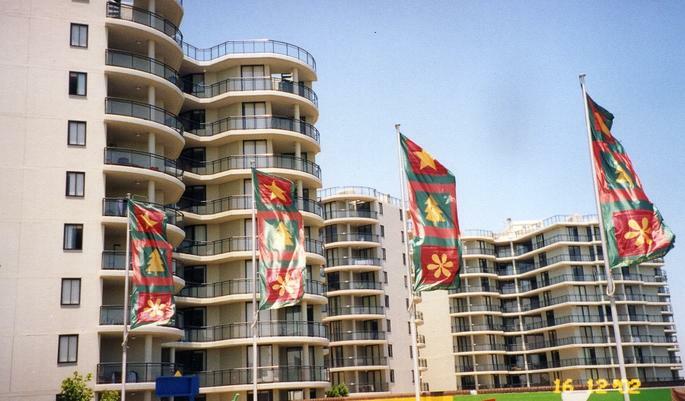 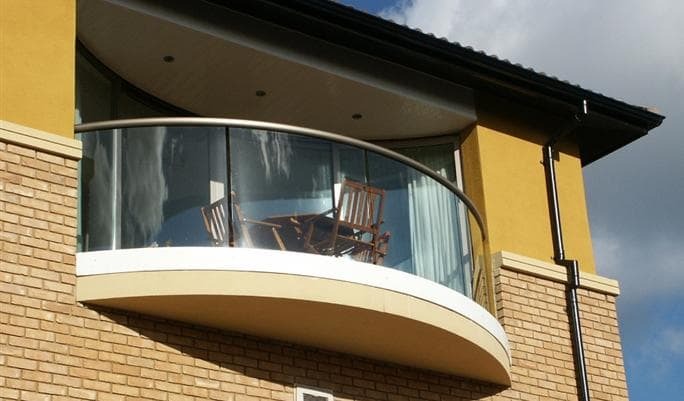 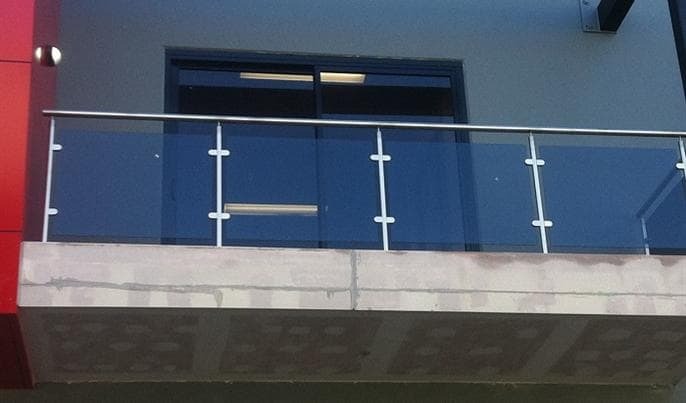 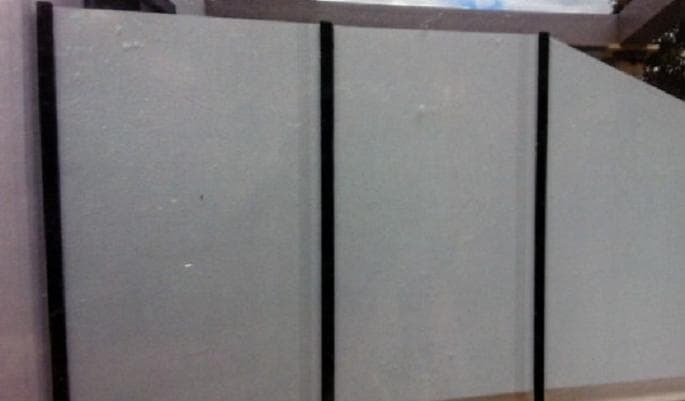 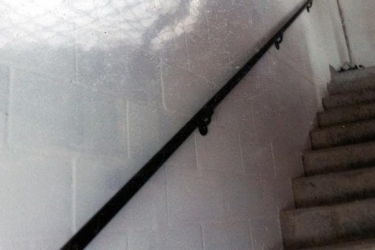 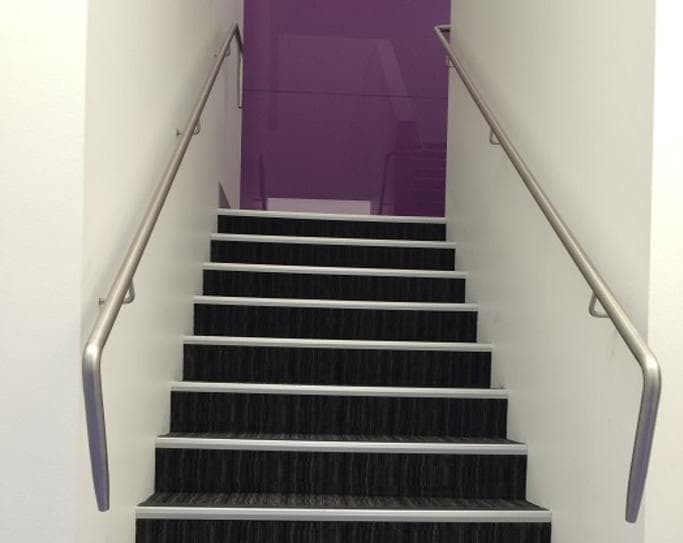 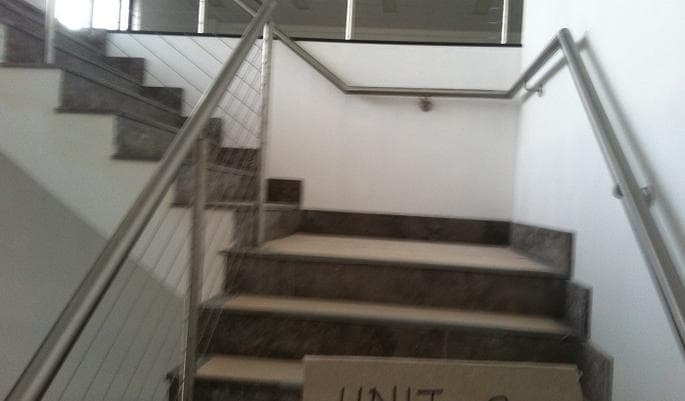 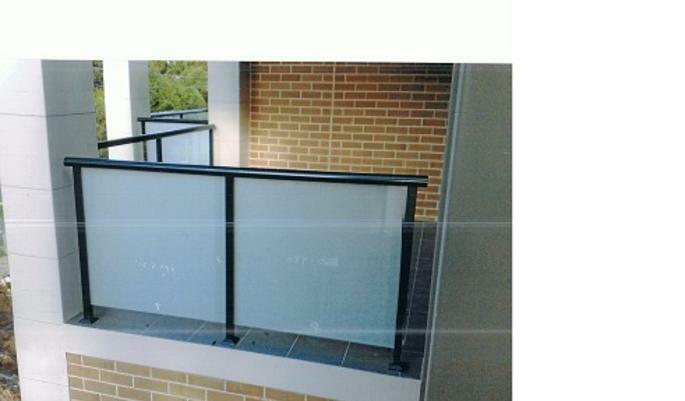 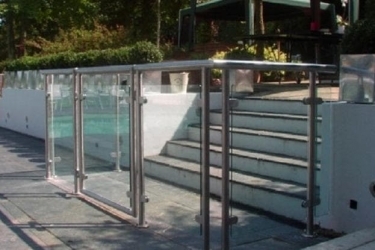 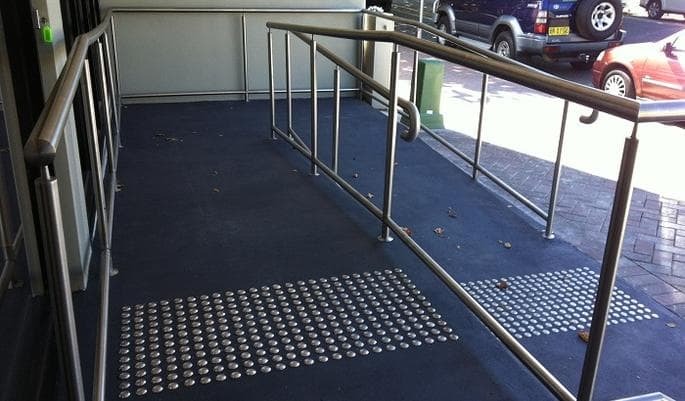 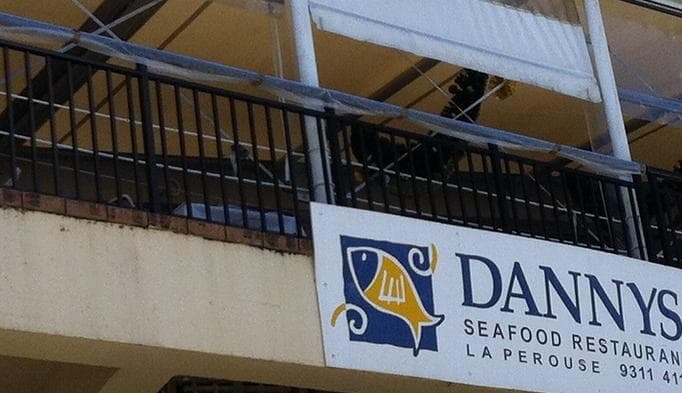 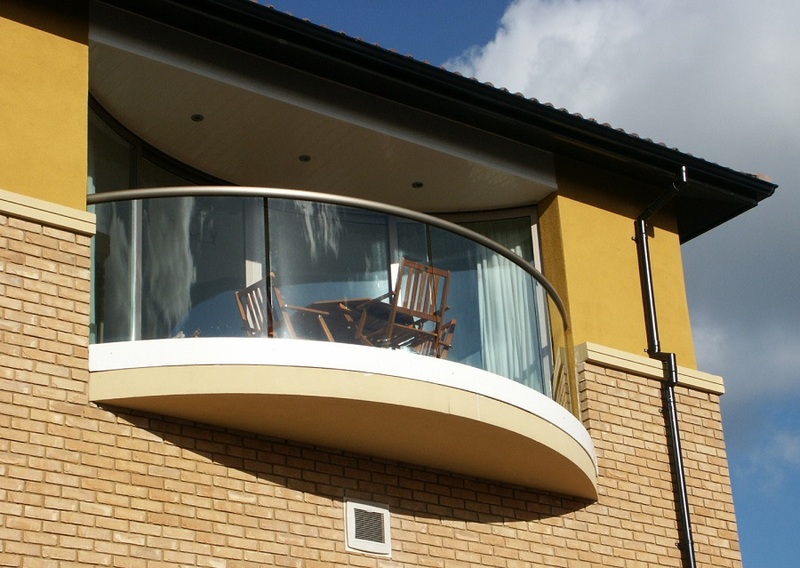 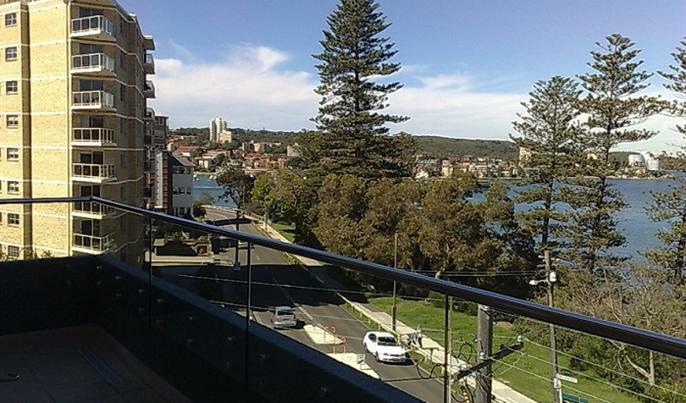 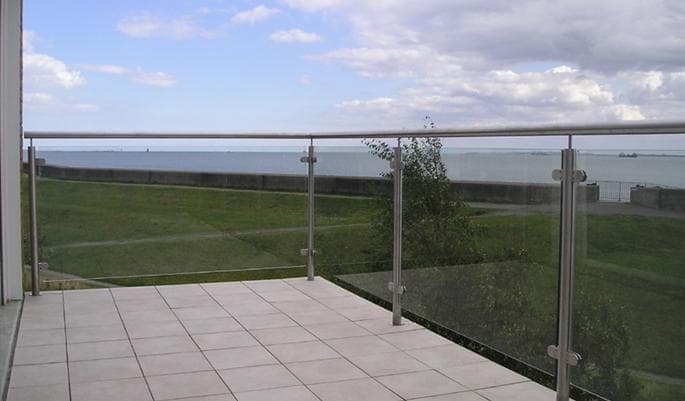 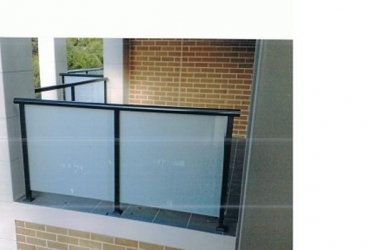 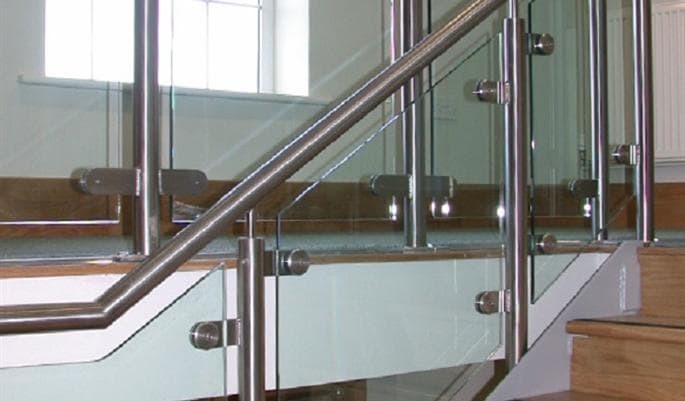 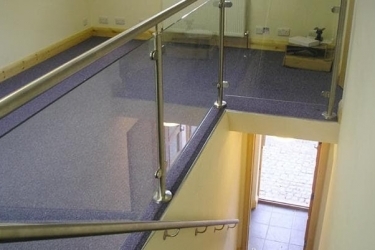 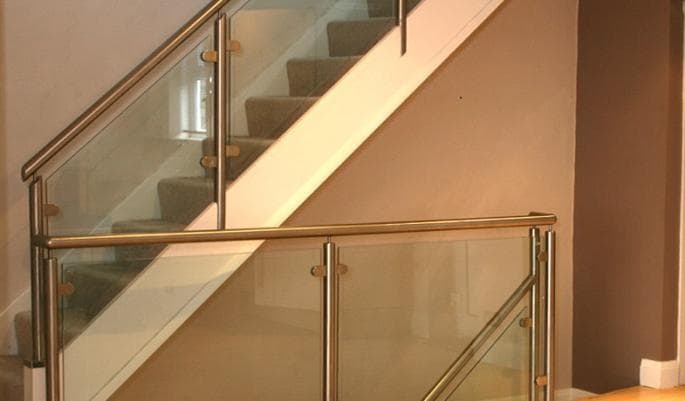 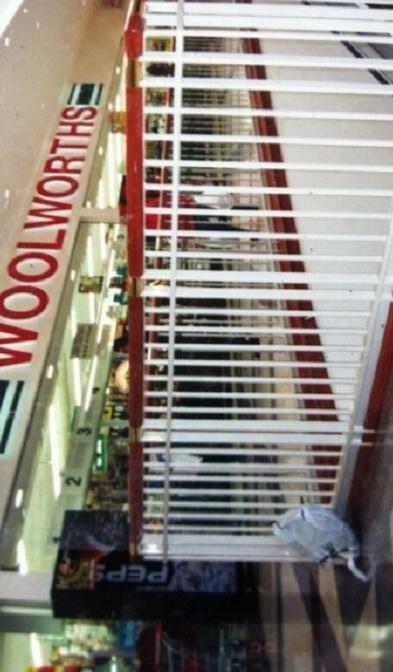 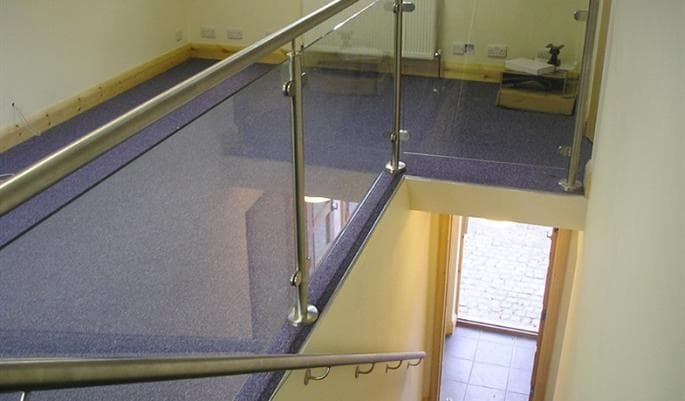 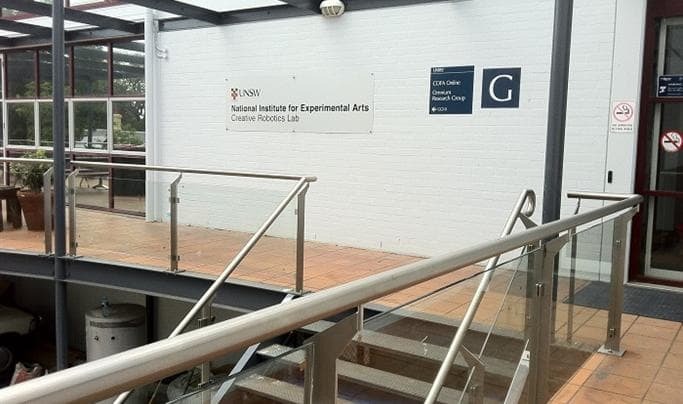 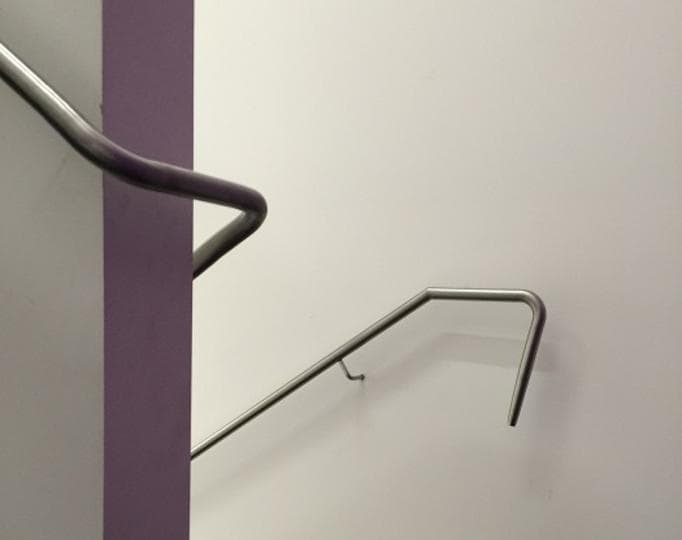 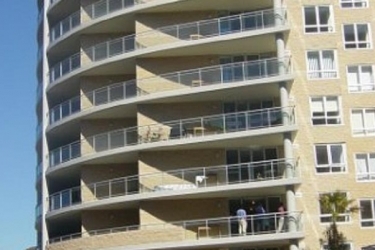 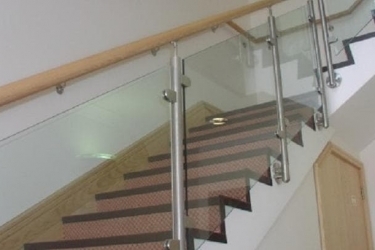 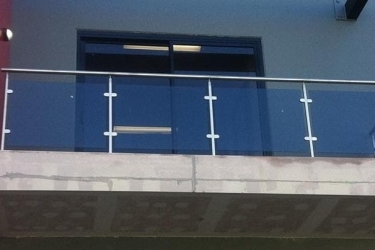 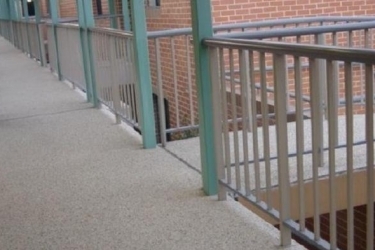 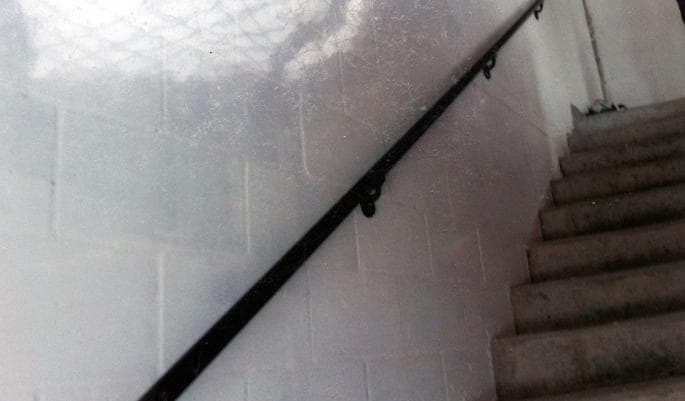 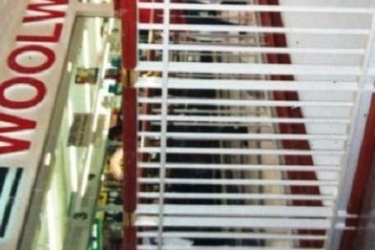 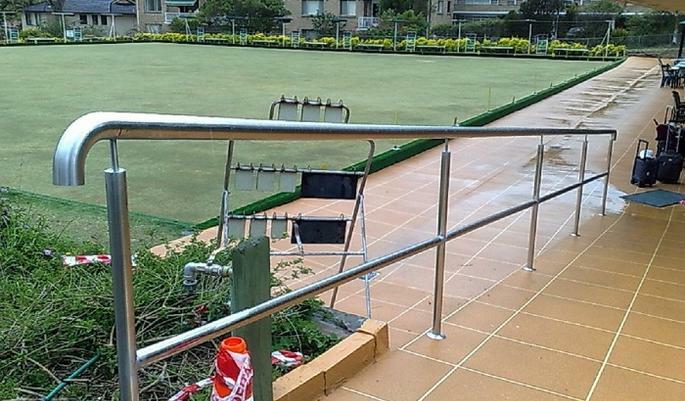 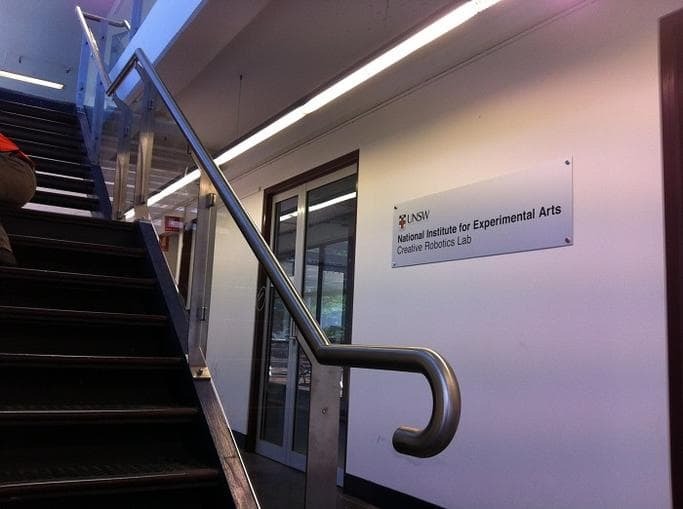 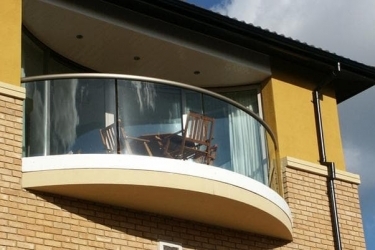 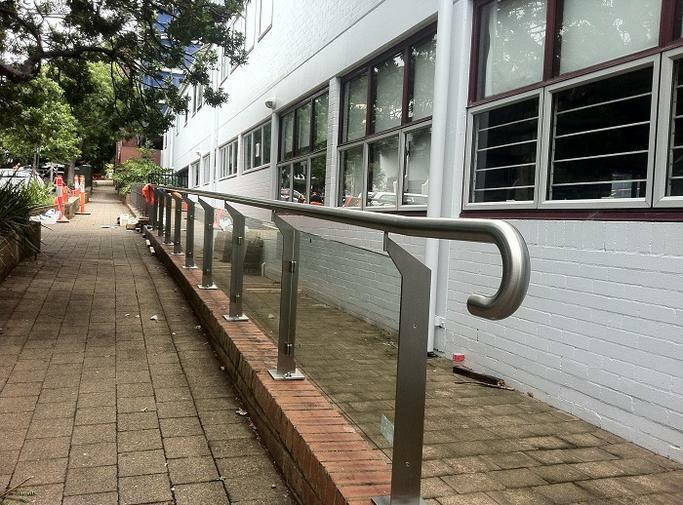 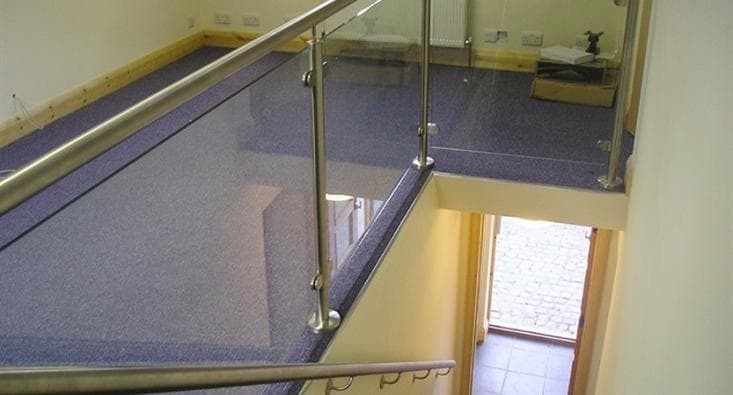 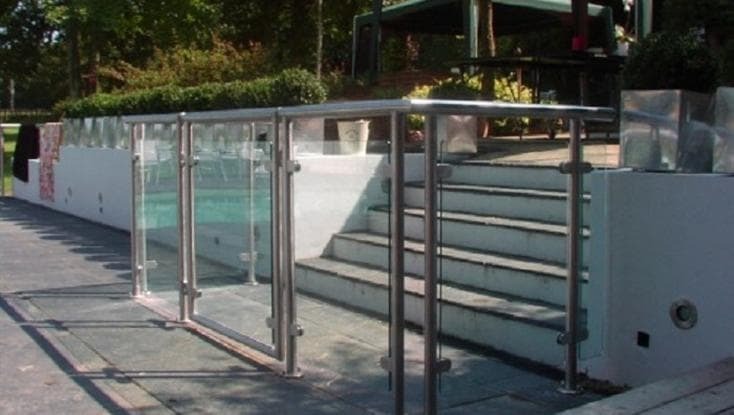 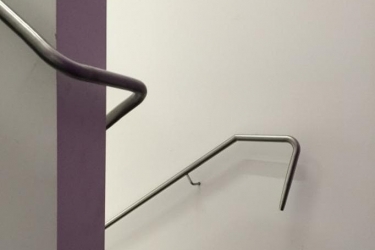 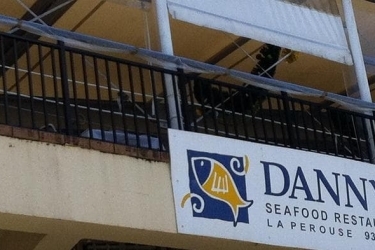 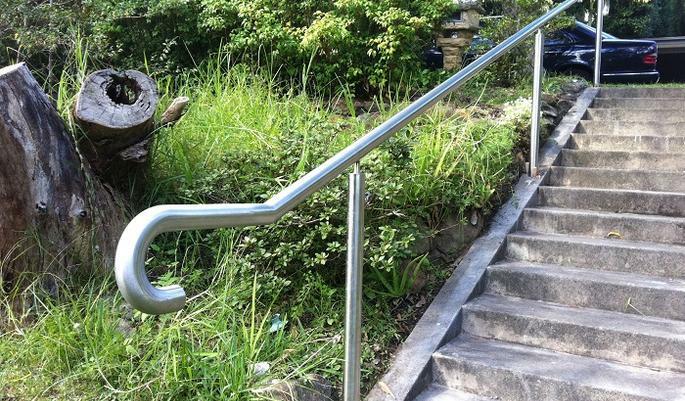 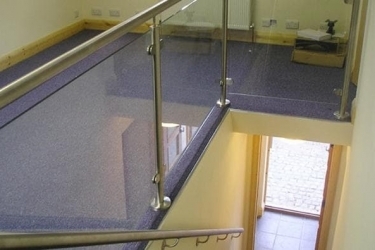 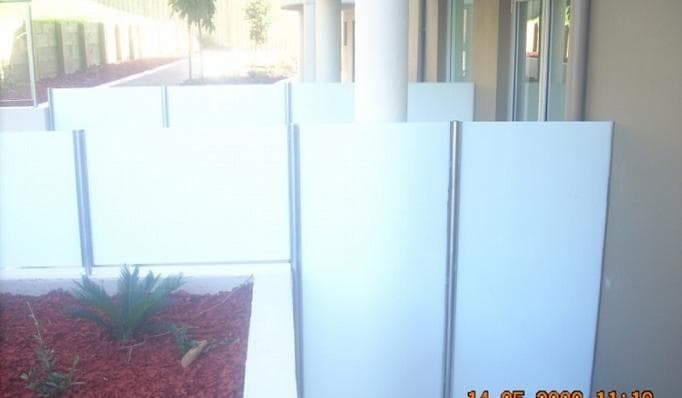 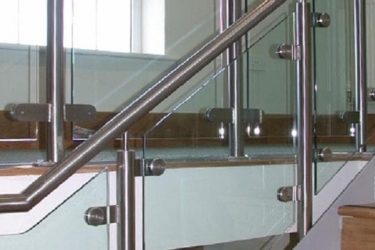 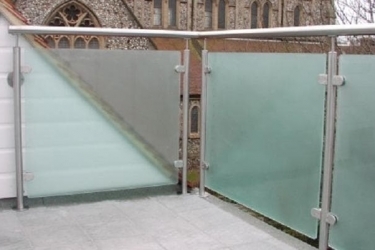 We design, manufacture and install wire balustrades ideal for a variety of purposes. 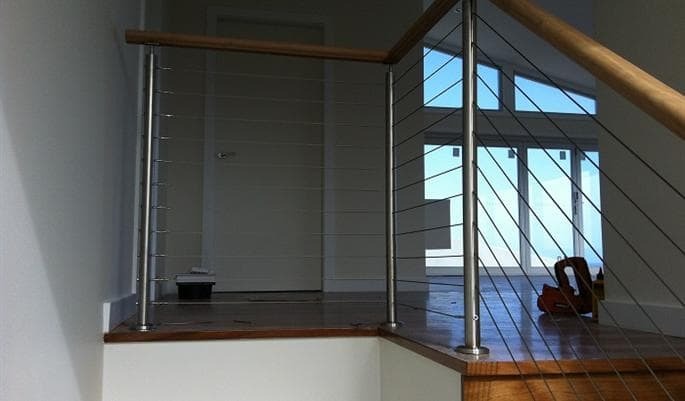 Explore our wire balustrade gallery here and contact us to discover just what we can do for you!